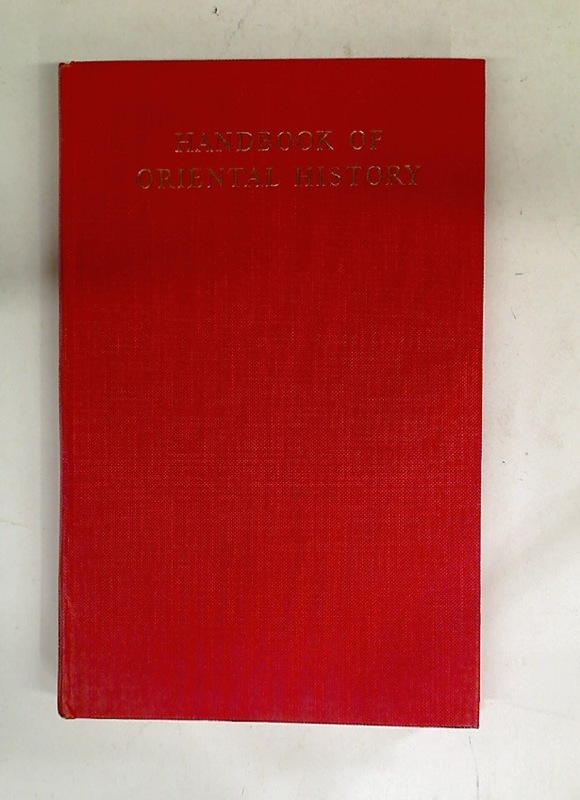 Publisher: London: Royal Historical Society 1951. Registration and Recognition. Documenting the Person in World History.